Cathrine loves teaching and sharing knowledge. She works as a consultant, technical architect and developer, focusing on Data Warehouse and Business Intelligence projects. Her core skills are ETL, SSIS, Biml and T-SQL development, but she enjoys everything from programming to data visualization. 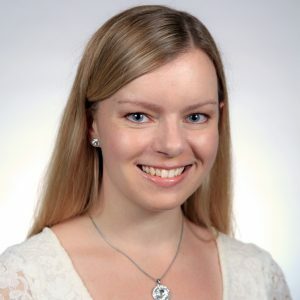 Outside of work she’s active in the SQL Server and PASS communities as a Microsoft Data Platform MVP, BimlHero Certified Expert, author, speaker, blogger, organizer and chronic volunteer.